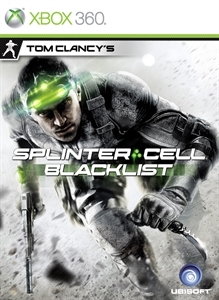 Splinter Cell Blacklist is the biggest game in the series featuring unrivaled scope and variety. Lead your team, customize your gear, hunt down the leaders of the terrorist force behind the Blacklist and choose your way to take them down. 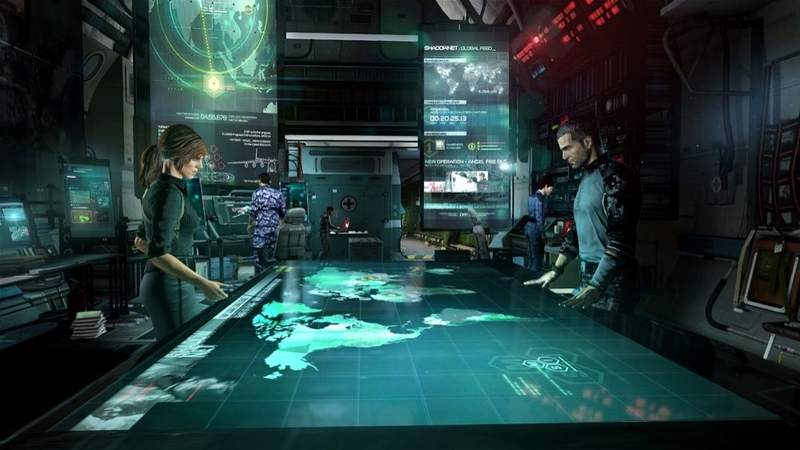 Team-up with a friend to take on 2 CO-OP missions as Sam or Briggs. Choose your side in the classic Spies Vs Mercs multiplayer mode, and customize your own man of arms in the new Blacklist mode. YOUR RULES. 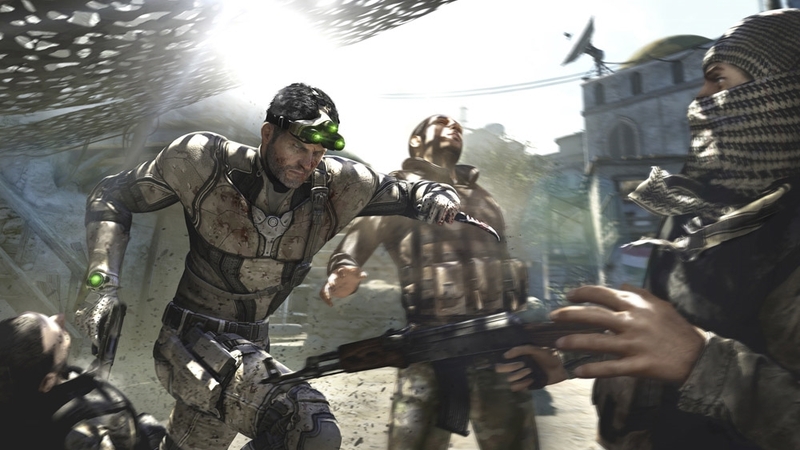 YOUR WAY Splinter Cell Blacklist Homeland Pack Includes exclusive ULC content! Billionaire’s Yacht Co-op map Dead Coast Co-op map Crossbow with sleeping gas bolts Gold, Amber & White goggles Upper Echelon Suit & 4E Eclipse Suit MBS Boots Exclusive Mercs & Spy Skin And more! An escalating and deadly countdown of terrorist attacks has been issued against the US called The Blacklist. 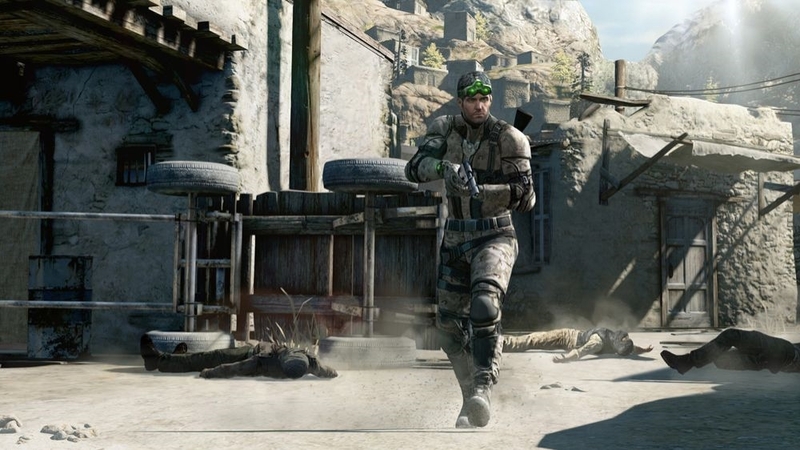 The US President entrusts Sam Fisher and his team to hunt down these terrorists by any means necessary, and stop the Blacklist countdown before it reaches zero.